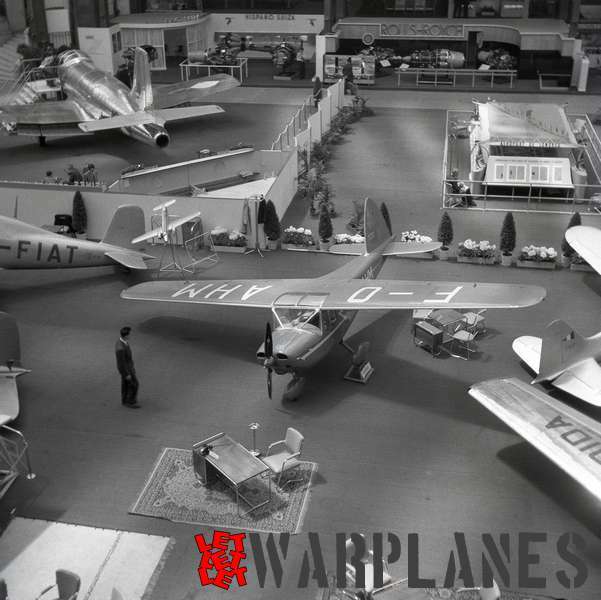 The Paris Air show is world-wide known as the aviation event where aircraft manufacturers show their new types. It was started in 1909 at the Grand Palais exhibition building in the centre of Paris as part of the annual international automobile exhibition. 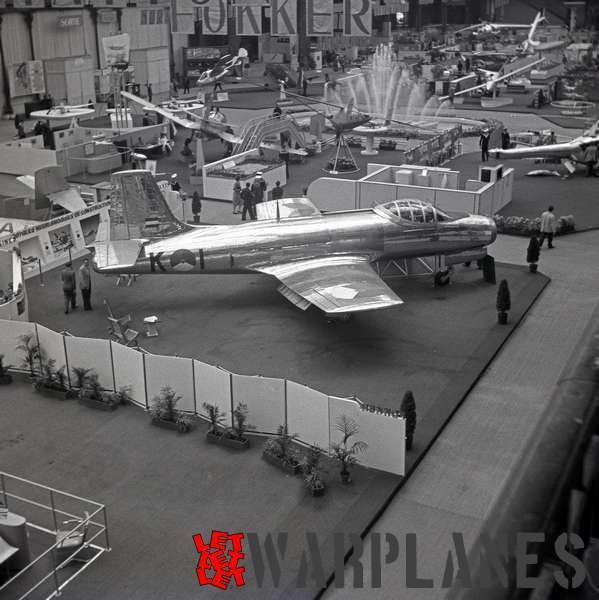 It gradually grew over the years into an aircraft-only exhibition with flight demonstrations given at the Le Bourget aerodrome outside the city. 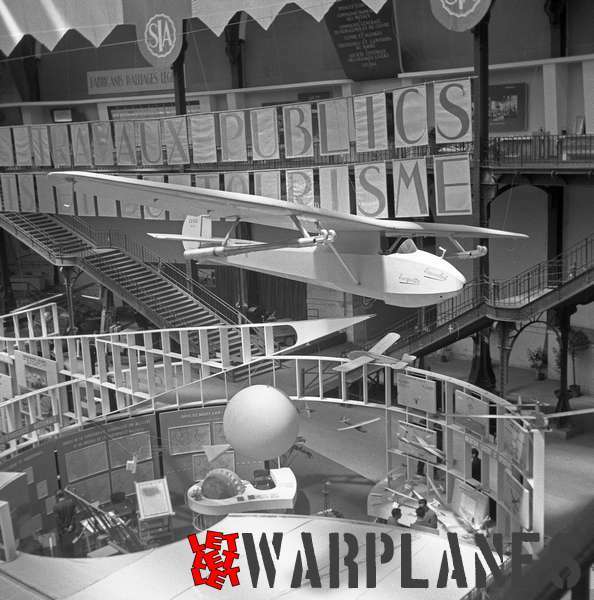 The year 1951 was the last year of the Grand Palais being used for this exhibition. 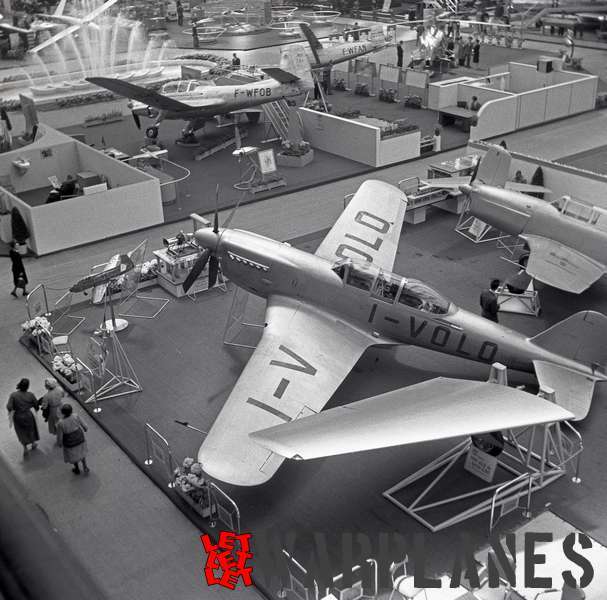 From 1953 on until now everything takes place at the Le Bourget airport. 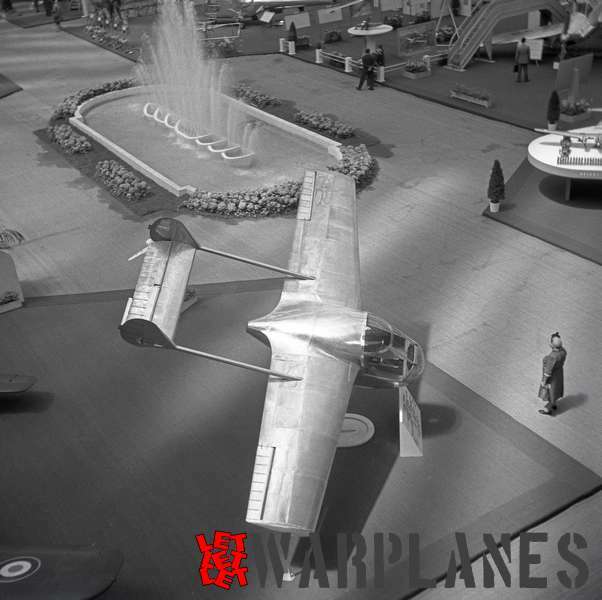 I have recently acquired a number of large-format black-and-white negatives and I was so lucky to find a dozen shots taken in this last year of the Paris Air Show at the Grand Palais building. Aermacchi MB.308 F-OAHN with the ‘Vendu’ (sold) sign clearly visible. Bréguet Br.960 Vulture model. 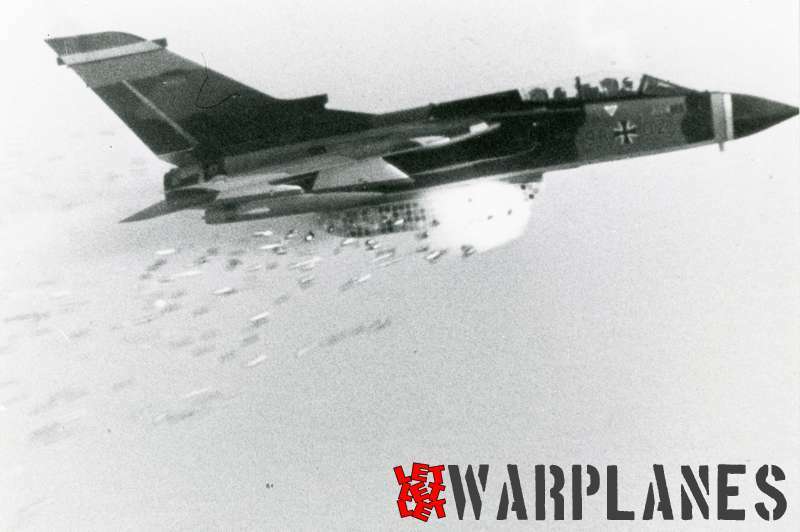 The Vulture was a mixed-powered naval attack plane that never went into production. 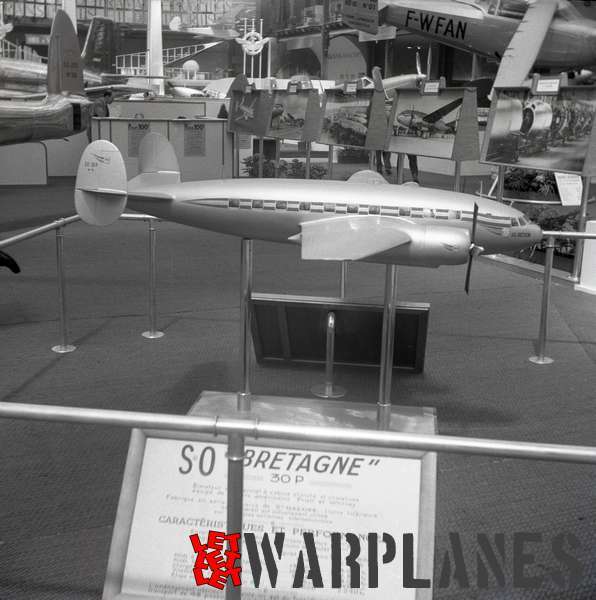 However, it stood as a model for the later Bréguet Alizé anti-submarine plane. The Couzinet RC.261 Normandie was shown as a model. 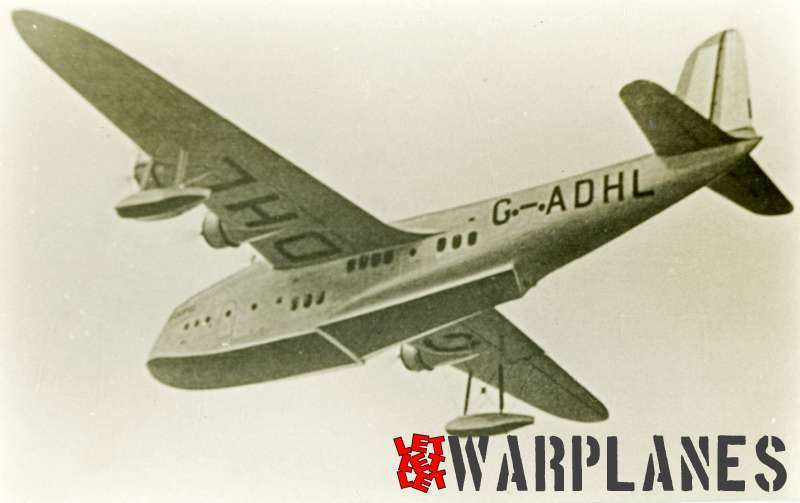 It was a projected four-engine flying boat that was never built. The Fiat G.59B I-VOLO was intended as an advanced fighter trainer with performances nearing those of the latest generation of World-War II fighters. It was built both as a single seat and dual seat version. 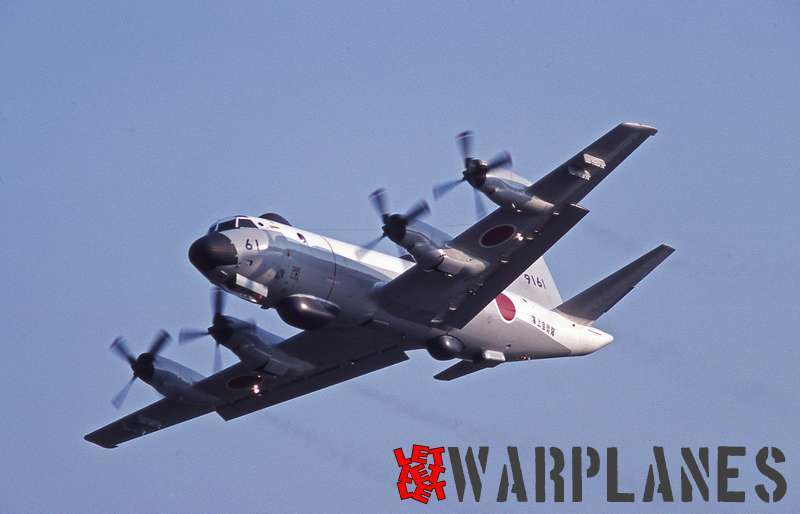 It served with the Italian air force and a small number was also exported. 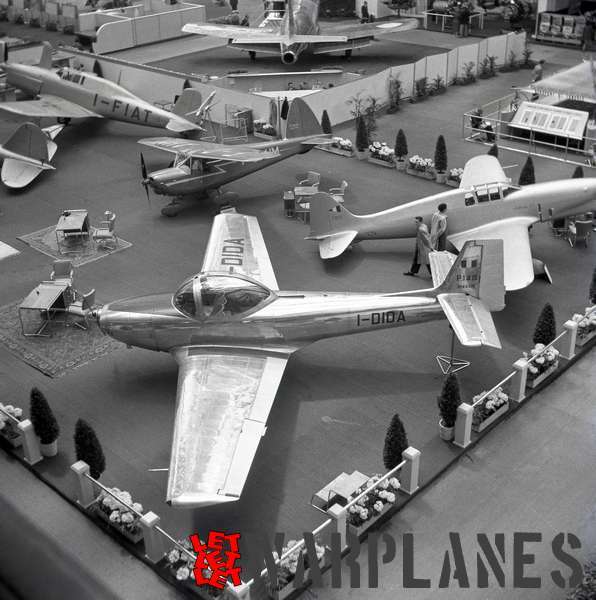 The Fokker S.14 Machtrainer prototype was as a newcomer attracting much attention at this show. Photo 6. S-14 K-1 Paris Willem Vredeling coll. For transport into the building the Fokker S.14 was mounted on a specially designed scaffold with the outer wing panels removed. As we can see it was a very close fit though the entrance door! Also the Piaggio P.148 I-DIDA two-seat sports plane was new on the 1951 show! The S.N.C.A.S.E. 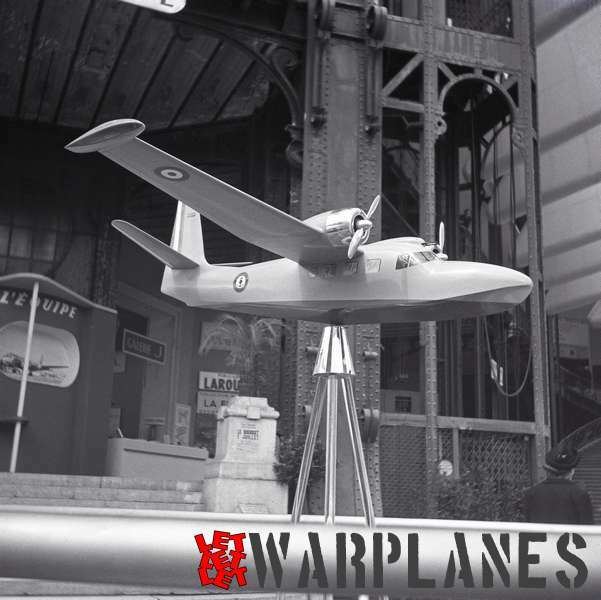 SE.4030 was a project for a light naval amphibian powered by two Armstrong Siddeley Cheetah piston engines. This model was shown in Aeronavale colors. Since the well known Grumman Widgeon amphibian was built under a license in France, the SE.4030 remained a project. 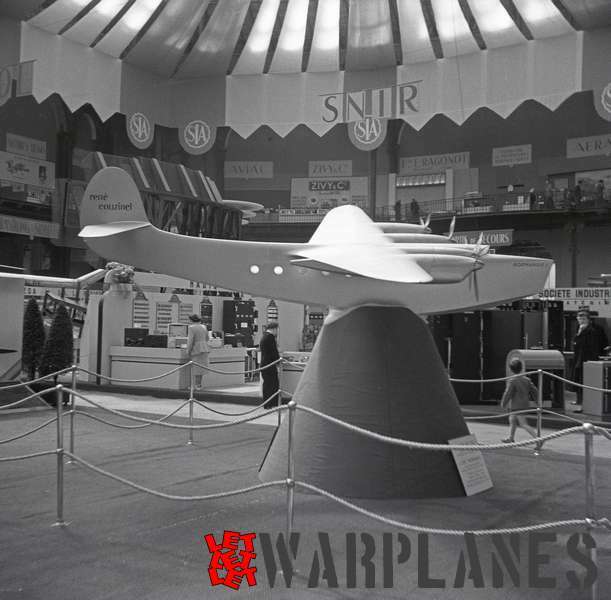 As a model the S.N.C.A.S.O SO.30P Bretagne transport plane was shown at the Grand Palais. 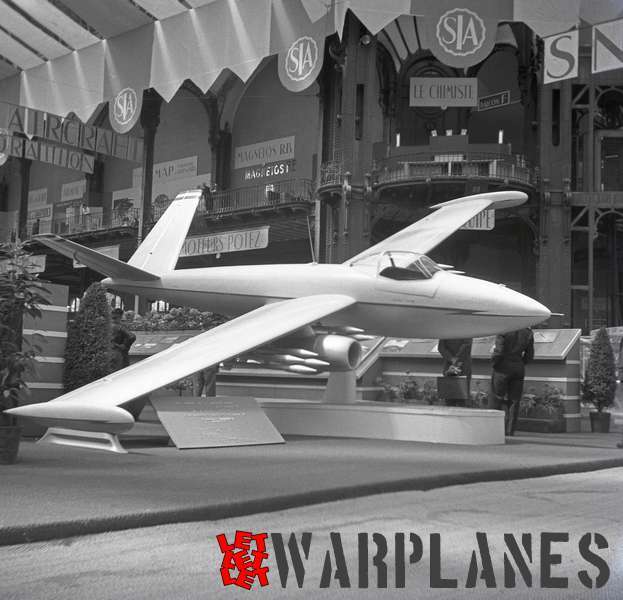 The SIPA S.200 Minijet. It was a light jet trainer built only as a prototype. The Sports Aériens SA.14 Emouchet Escopette was a glider experimentally fitted with additional pulse jet engines under the wings. 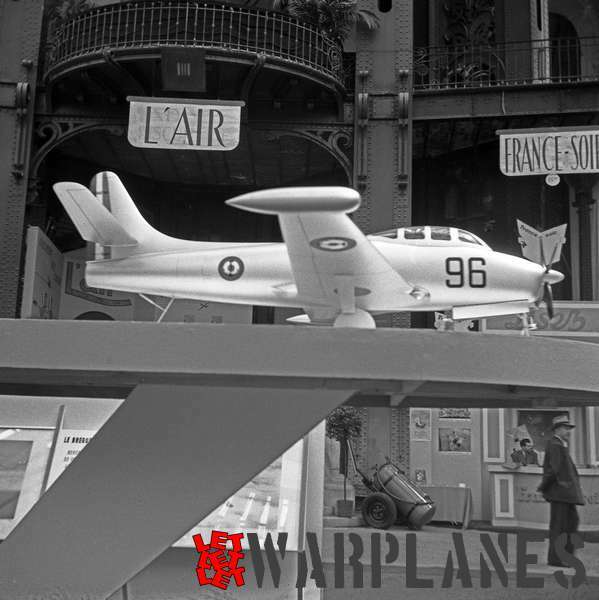 The Fouga Lutin was further developed from Fouga’s jet powered gliders. 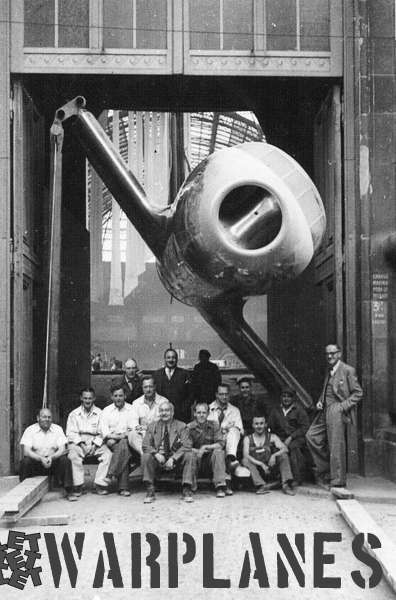 It remained a project but stood as a model for the later Fouga Magister. Born: 21.05.1946 Nationality: Dutch Flying experience: gliders only; more than 1100 starts or 215 hours since 1991 on the following types: two-seaters: Schleicher ASK-13, Schleicher ASK-21, Grob Twin Astir Single seaters: Schleicher K-8c, PZL-Bielsko SZD-51-1 Junior, Rolladen-Schneider LS-4b, Pilatus B4-PC-11, Schleicher ASK-23 Interest: aircraft built as prototype or in small numbers only Photos: more than 10,000 world-wide covering the period 1930 up to now Archive: technical info and 3-view drawings on most types; more than 850 books on aviation.